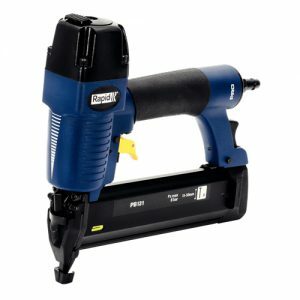 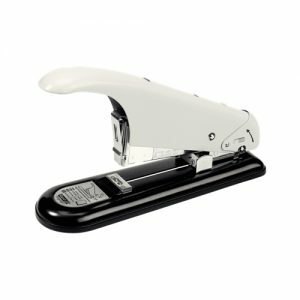 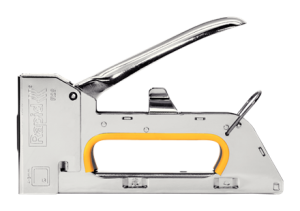 View cart “Rapid Supreme Electric Stapler R5080e” has been added to your cart. 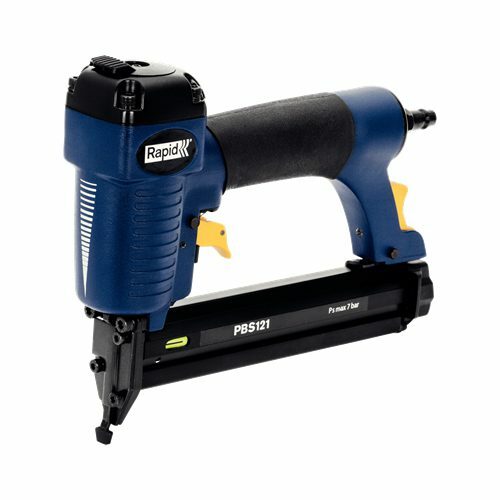 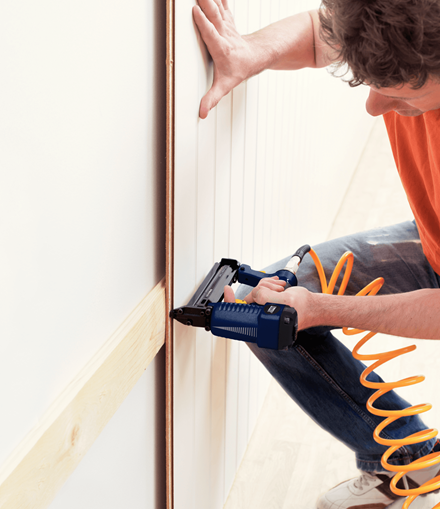 Designed for demanding DIY users, the PBS121 is a premium quality, highly versatile pneumatic nailer and stapler perfect for high tempo panelling work, furniture repair, refurbishing and finish and trim jobs. 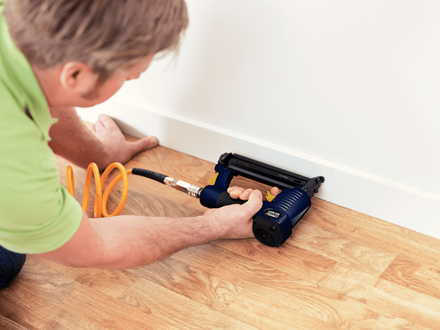 It has a strong, lightweight magnesium body and 360° adjustable air exhaust that keeps dust away from working surfaces while an adjustable, depth-of-drive function, quick reloading system and comfort grip all optimise user performance and results. 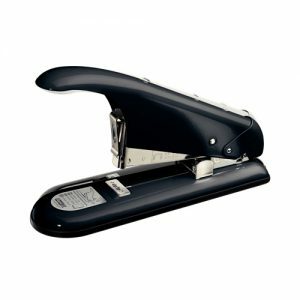 Other handy features include a no mar-pad, which protects working surfaces. 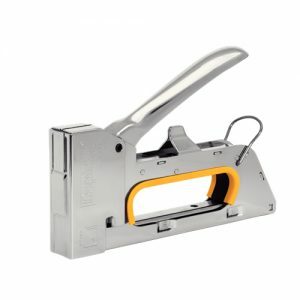 Incl safety glasses, oil pot, wrenches and start set of 200 staples of 25 mm and 200 brads of 25 mm.